"Now you know who you're dealing with, come and test your luck." 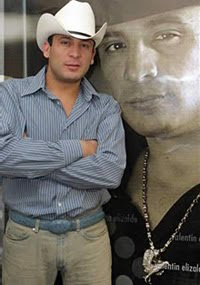 - from "To My Enemies"
Nicknamed "The Golden Rooster," Valentin Elizalde, 27, was well known in Northern Mexico for his brass-based traditional "banda" music: polka-inspired and with gritty lyrics. 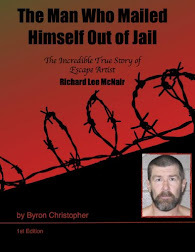 Musicians like him along the Mexico-Texas frontier have long documented the trials of border life and have turned the region's drug lords into living legends. In August 2006, on the popular video-sharing Web site YouTube.com, someone posted a photo slideshow depicting a succession of bullet-riddled bodies set to Elizalde's song "A Mis Enemigos" ("To My Enemies") as the soundtrack. The gory collection had a partisan theme: it was taunting the Gulf Cartel, showing only victims aligned with it and its enforcement arm, known as Los Zetas. And just so nobody missed the point, the screen name of the person who shared the gloating documentary was "matazeta," or Zeta killer. Volleys of foul-mouthed insults soon began to be posted to the site, resulting in a strange dialogue between self-described supporters of the Sinaloa and Gulf cartels, which are locked in a turf battle over lucrative smuggling corridors into the United States. On the YouTube site, the rhetoric escalated in the days before Elizalde was slated to play in Reynosa a border town in the heart of Gulf Cartel territory. "Videos like this cause the death of Chapitos," warned a Gulf supporter in a posting one day before the concert, using a slang term for El Chapo's followers. 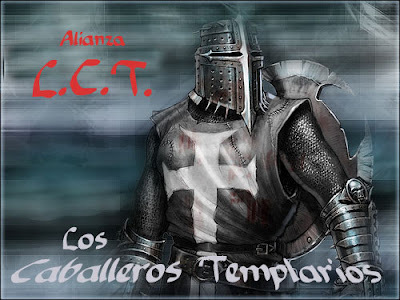 The Knights Templar cartel (Spanish: Caballeros Templarios) is a Mexican criminal organization and an offshoot of the La Familia Michoacana drug cartel based in the Mexican state of Michoacán. 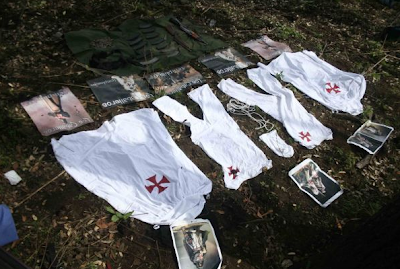 Various objects seized by the police in the Mexican state of Michoacan, revealed that the mysterious 'Knights Templar" drug cartel is more bizarre than most people imagine. 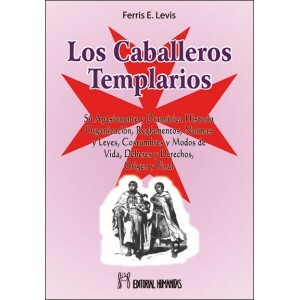 The rules in the modern day 'templar bible' call for observance of 'gentleman' like behaviour and respect for women – but also state that any disclosure of knights templar activities will result in the death of the person and his whole family, and confiscation by the cartel of the snitch’s property. 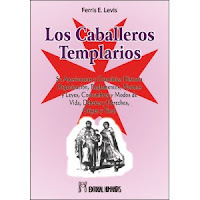 After the death of Nazario Moreno González, leader of the La Familia Michoacana cartel, the other cartel co-founders, Enrique Plancarte Solís and Servando Gómez Martínez, formed an offshoot of La Familia calling itself Caballeros Templarios (or Knights Templar). Dionicio Loya Plancarte would also join. The Knights were purportedly headed by an old lieutenant of Moreno's, Servando Gómez (now arrested), a former schoolteacher from Michoacán's rugged hills, where meth labs abound like hillbilly stills. 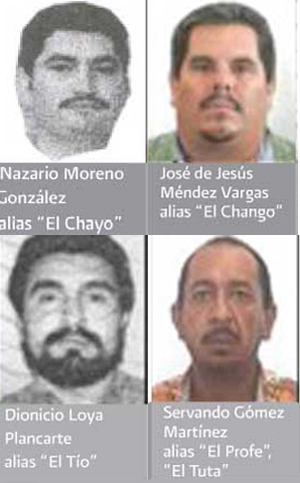 Mexican police files show that both Moreno and Gómez converted to Evangelical Christianity when they were migrants in the U.S. in the 1990s. Returning to Mexico, they found that religious discipline was a useful tool to keep criminal troops in line. Like La Familia, the Knights claim to be pious and patriotic protectors of the Michoacán community even as they traffic and murder. When they first announced themselves last spring, they hung more than 40 narcomanteles, or drug-cartel banners, across the state with a message promising security. "Our commitment is to safeguard order, avoid robberies, kidnapping, extortion, and to shield the state from rival organizations," they said. A week later, their first victim was hanged from an overpass with a note claiming that he was a kidnapper. The cartel recruits drug users and enrolls them in the organisation's rehabilitation centers; the process is closely monitored and has a strong religious component. The Knights Templar appear to be successfully usurping La Familia's turf. 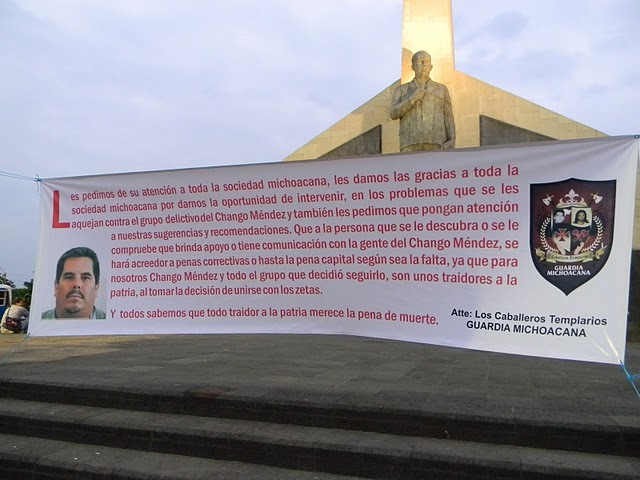 As a result, Mexican army and police commanders have promised to take the new group down with the same energy they summoned to destroy La Familia. But it's unlikely that the Knights will go quietly due to the cartel's structure, wealth, and size. 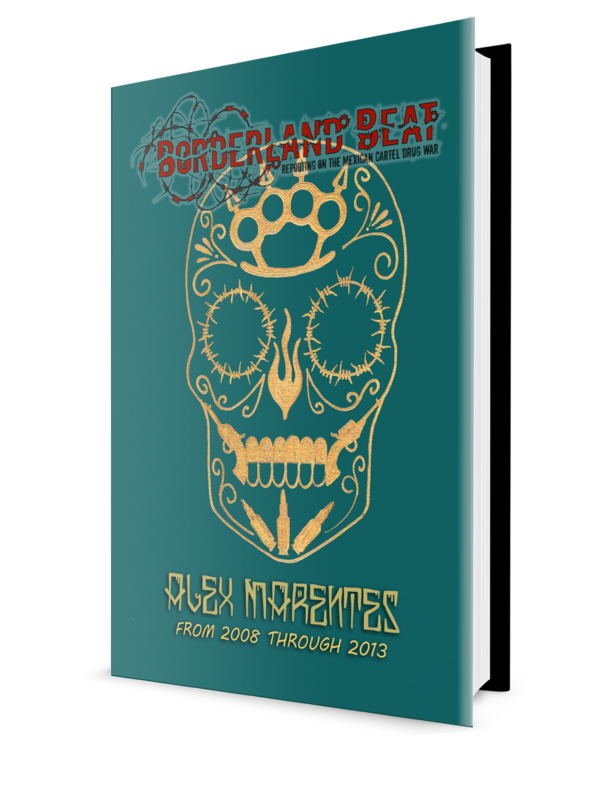 It is perhaps the second most notorious Mexican cartel in terms of killing methods, the most vicious one, the 'Zetas', is a group formed by Mexican army special forces in the 90s. The cartel's armed wing is called La Resistencia. The Knights Templar cartel indoctrinate its operatives to "fight and die" for what they call "social justice".